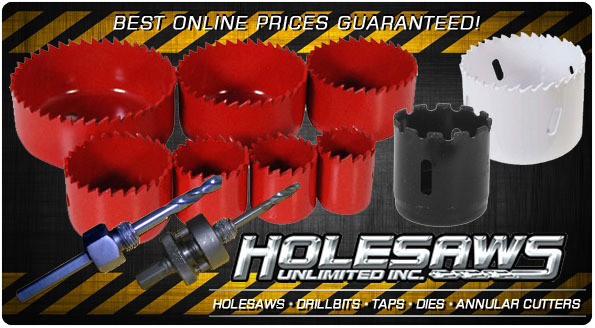 Welcome to Holesaws Unlimited, Inc. 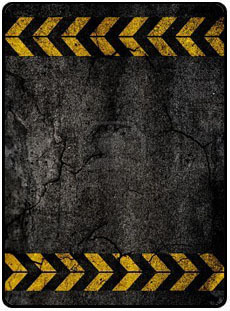 Thanks for viewing our site. 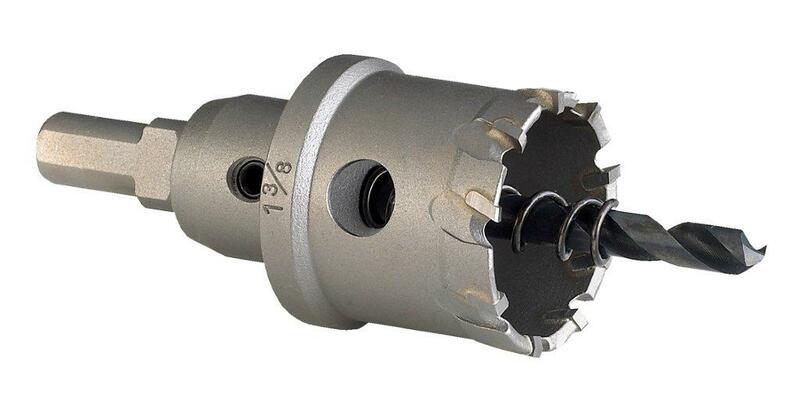 Our goal is to provide the highest quality cutting tools with the best service and the most competitive prices in the industry. We build Hot Rods, so we know our cutting tools, because we use 'em! 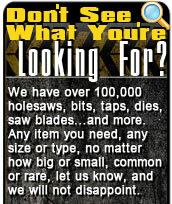 We have over 100,000 Hole-saws, Linemen Auger Bits, Drill Bits, Taps, Dies, and Reciprocating Saw Blades available for immediate delivery. Any set you need, we have it! We're in the process of loading all these items into the site, so if you need any of these items in any size or type, no matter how big or small, common or rare, do us a favor and email or give us a call. 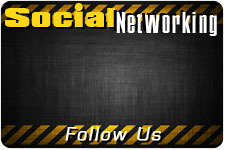 We will not disappoint, so give us a shout and we'll do our best to save you money. Ask for Jeanine or email her at jeanine@holesawsunlimited.com. 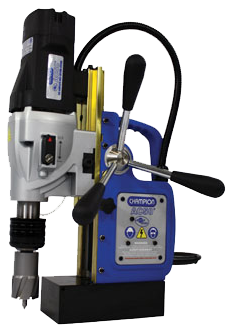 MAGNETIC DRILL CHAMPION BRAND Roto Brute AC50 WITH FREE DRILL CHUCK! 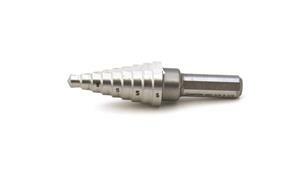 Category: MAGNETIC DRILL PRESSES / SUPER SALE! Details: Size Large, Live to Climb Tee Shirt, Color:Black Made In U.S.A.
Category: T-Shirt "Holesaws Unlimited Pin Up Girl"
Details: 10" Composite Toe Dri-Line Climbing Boot. 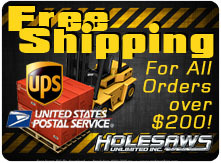 Free UPS ground shipping. Category: DRILL BIT SETS IN PLASTIC "COOLERS"
Details: ITM 13 piece Maintenance Holesaws Saw Kit 3/4", 7/8", 1-1/8", 1-3/8", 1-1/2", 1-3/4", 2", 2-1/4", 2-1/2". Also included; 3 arbors and an extension.